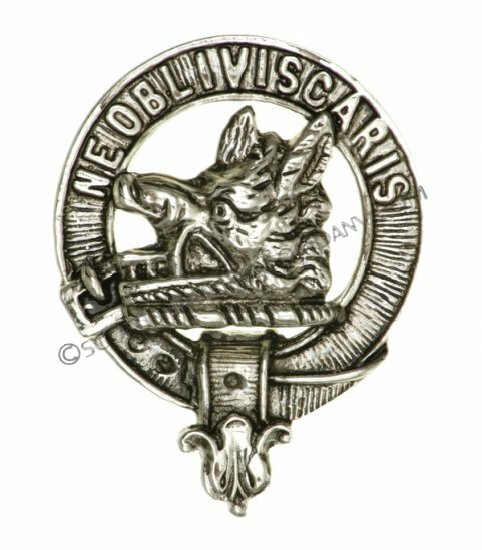 Tartan Mini Rosette. 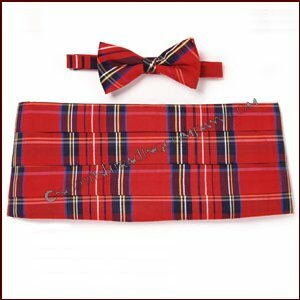 Perfect for a lovely bit of your tartan to any outfit! Draps beautifully over your should to show off your clan pride. 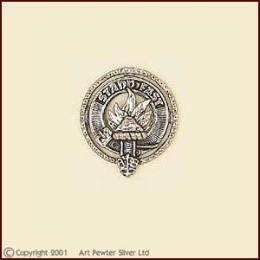 The sewn gathered end is perfect for placing that favorite brooch or clan badge. 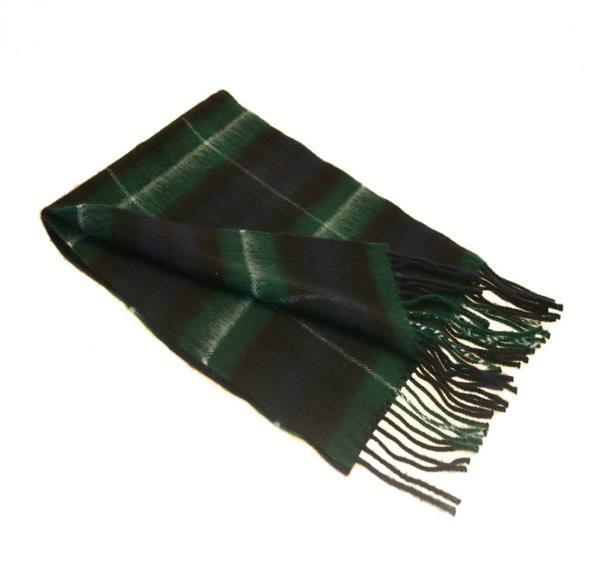 Measures 5" x 26".100% wool Tartan made in Scotland by Lochcarron. As these are custom items, please allow 3-6 weeks for delivery or call 1-877-224-8299 for availability.